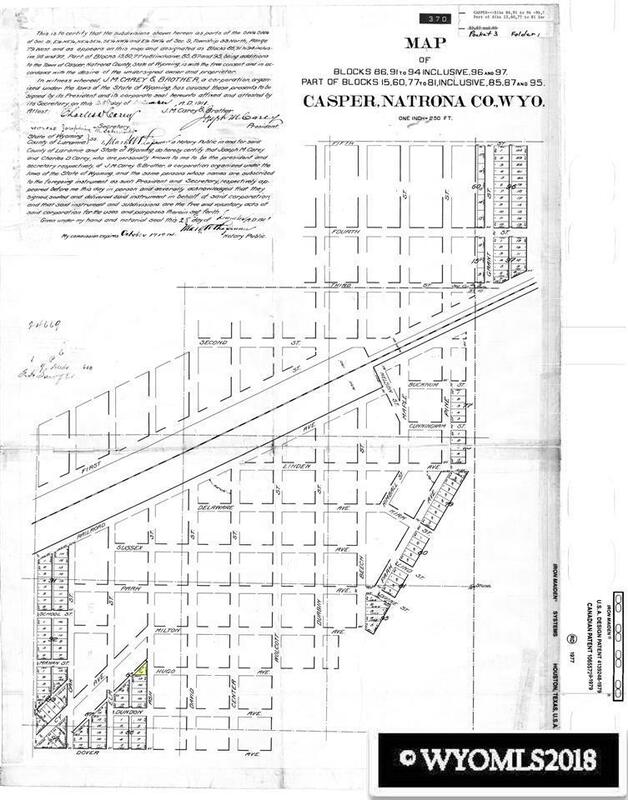 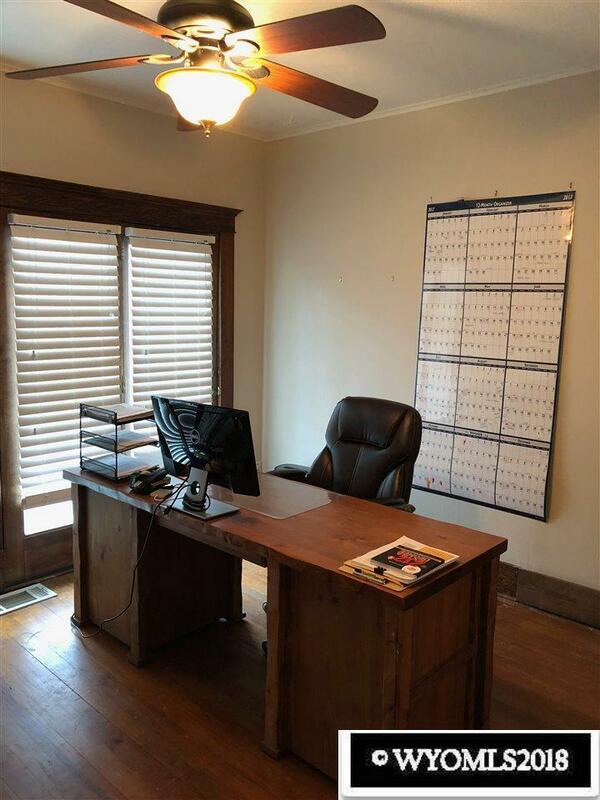 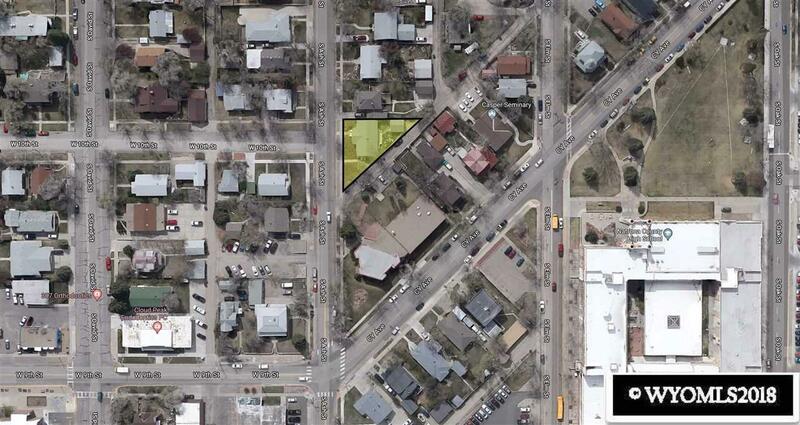 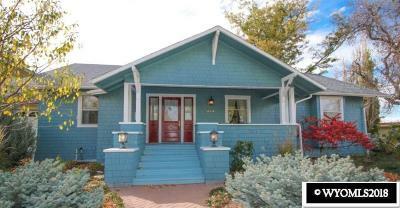 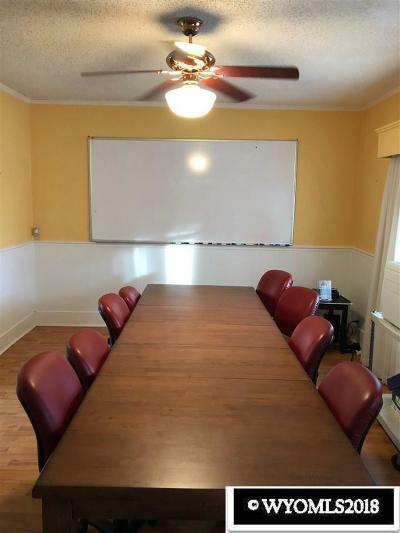 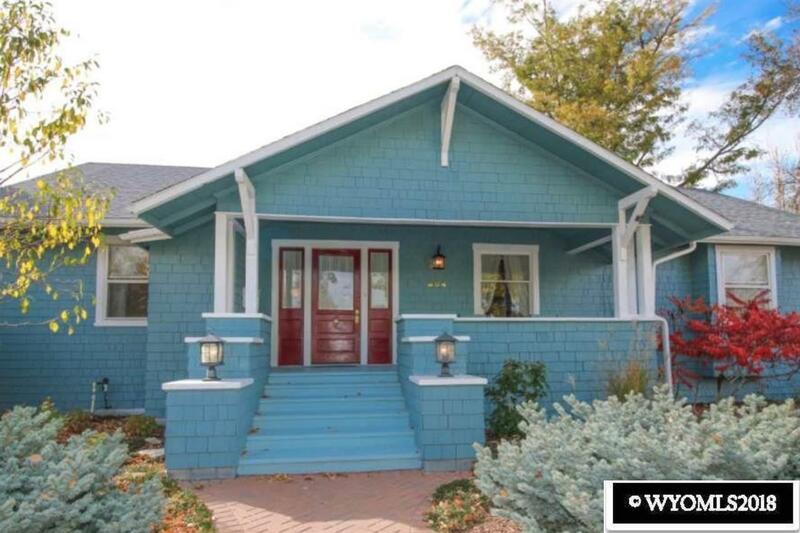 This is an opportunity to procure an unique property in downtown Casper, WY. With an abundance of charm there are many uses for this location. Currently a corporate office and residence there is 2,264 square feet in two improvements, zoned R-4 high density residential. 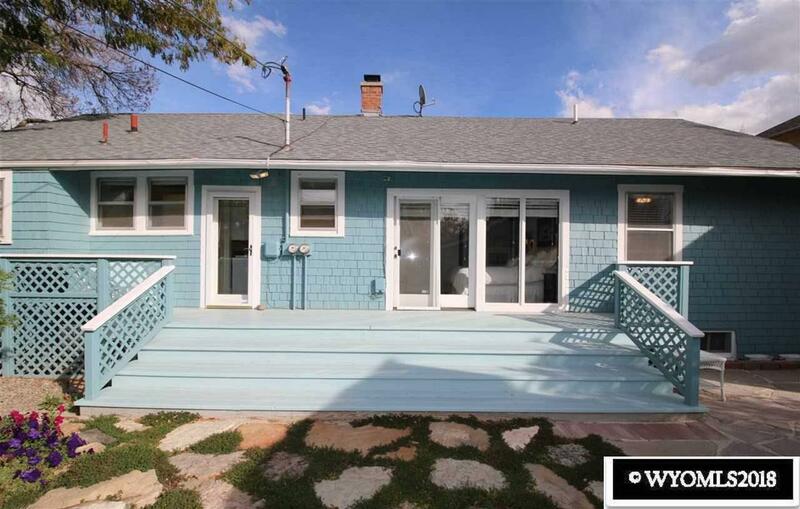 The ranch style home has 3 bedrooms and 2 baths. 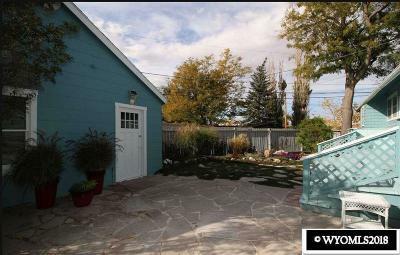 There is off street parking along with a two car garage with alley access. 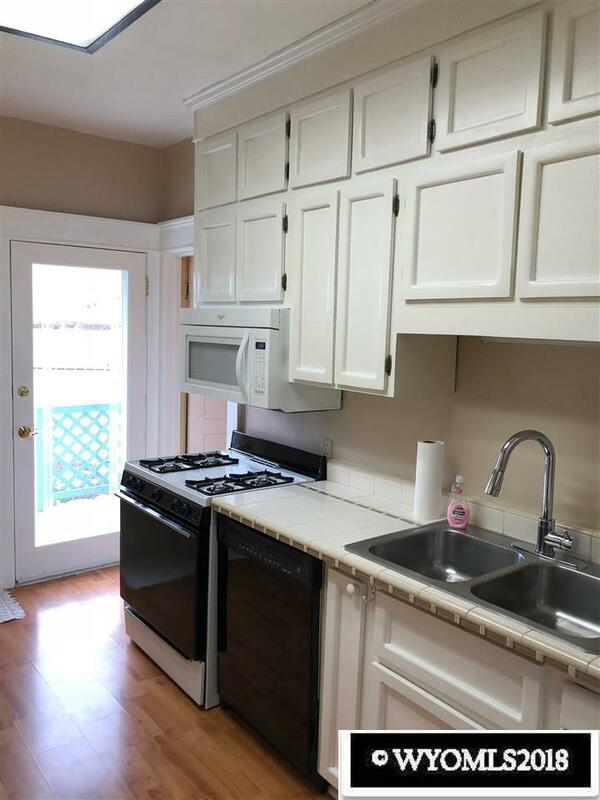 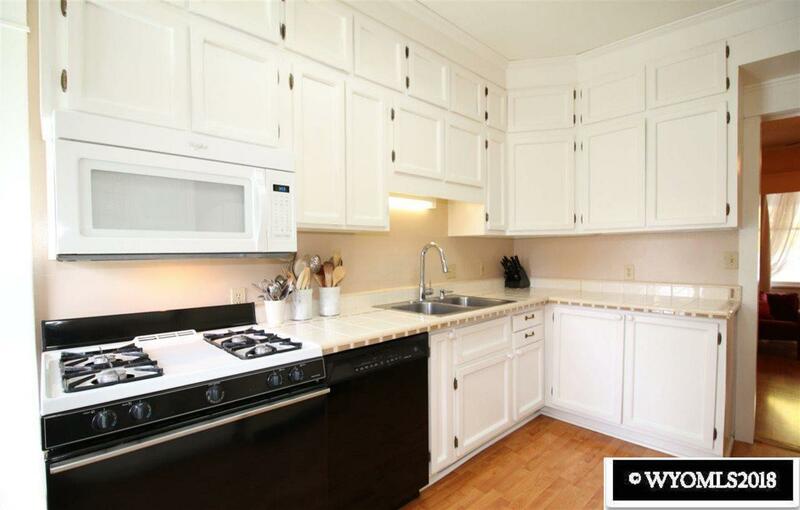 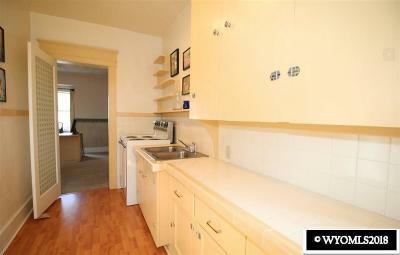 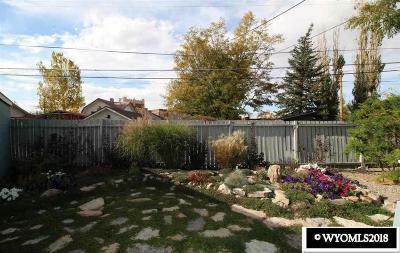 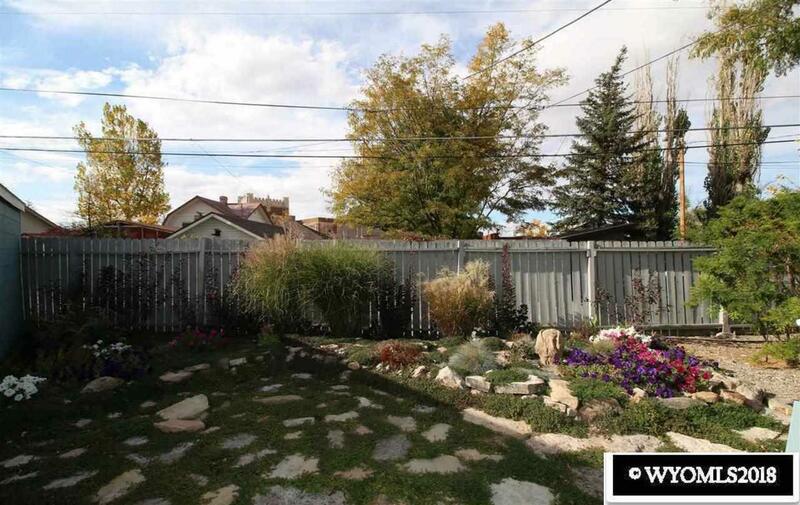 Professionally landscaped with an automatic sprinkler system this property is move-in ready.